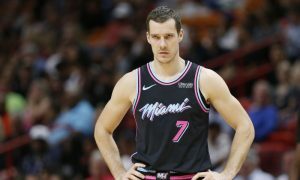 Goran Dragic might not stay with Heat next season. 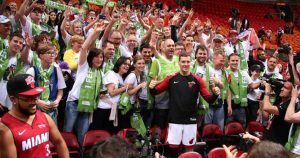 About 2,000 Slovenian fans were at the American Airlines Arena for the Goran Dragic versus Luka Doncic matchup. 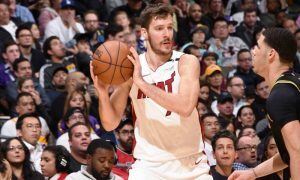 Crunch time suits Goran Dragic perfectly with the Miami Heat pursuing a playoffs ticket. 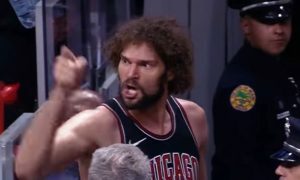 For the first time since mid-December, Goran Dragic is ready for action. 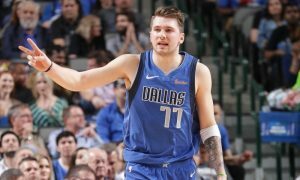 Luka Doncic's passing ability reminded Dwyane Wade of LeBron James. 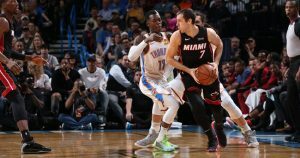 Goran Dragic return for the Miami Heat will be delayed due to knee surgery. 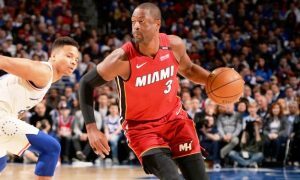 Dwyane Wade officially stayed with the Miami Heat as he signed a deal for the upcoming season. 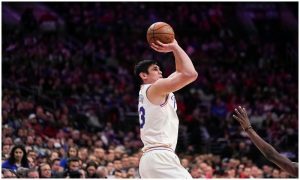 Ersan Ilyasova is expecting a more challenging crowd for the Sixers in the series against the Celtics. 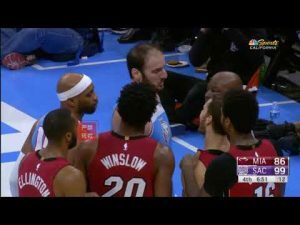 Following a block by Kostas Koufos on Goran Dragic, things almost got quite heated between the two players.